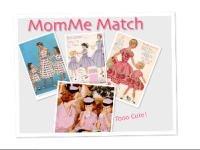 The MomMeMatch.com website (“the Site”) is maintained by RDI Industries, LLC. Our mailing address is P.O. 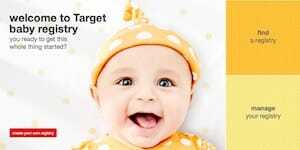 Box 9743, Rancho Santa Fe, CA 92067 and our website address is http://mommematch.com. The Site presents ideas, information, products and services. You use the Site and its content at your own risk and discretion. If you do not agree to this and all other terms and conditions set forth here, please don’t use this website. Continuing to use this website means that you agree to these terms and conditions. We reserve the right to make changes to this Site and these terms and conditions at any time and you agree to be bound by such changes or updates. You should periodically visit this Site to determine whether or not these terms and conditions have changed. All material on the site, without limitation, is provided on an “as is” basis with no warranty. RDI Industries, LLC disclaims all representations and warranties, express or implied, with respect to all information, services, products and materials accessible on MomMeMatch.com, including but not limited to warranties of merchantability, fitness for a particular purpose, title, freedom from computer virus, and non-infringement. 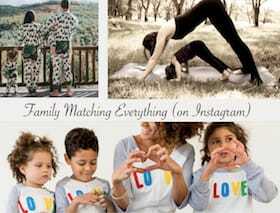 MomMeMatch.com does not represent or warrant that the information on the site is accurate, current or complete, or that the site will meet your requirements or be uninterrupted, timely, secure or error-free. You understand and agree that any material downloaded from the site or obtained through the use of the site is done at your own risk and discretion and you will be solely responsible for any damage to your computer system or loss of data that results. Except as provided by applicable laws, neither RDI Industries, LLC nor its owners, officers, employees, directors, agents, contractors, affiliates, subsidiaries, successors, licensors or assigns of each, shall be liable for any damage whatsoever arising out of or related to the use of this site or any other website linked to this site. 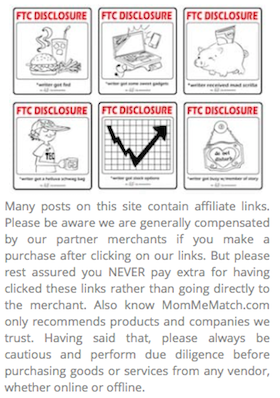 MomMeMatch.com has an affiliate relationship and/or other material relationship with some or all of the providers of goods and services listed on MomMeMatch.com’s site pages. 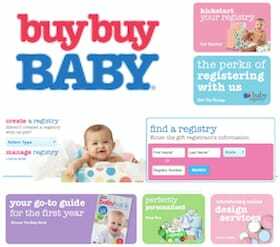 Additionally, many, although not all, of the products and supplies suggested in our posts qualify MomMeMatch.com to be compensated when visitors to our site click through to a linked provider with whom we have an affiliate relationship and then purchase a product or service from said provider. This compensation model is how we are able to offer our research services free of charge. Please always be cautious and perform due diligence before purchasing goods or services from any vendor, whether online or offline. 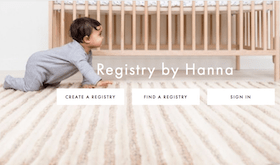 You agree to defend, indemnify, and hold harmless MomMeMatch.com. RDI Industries, LLC, its affiliates, third party service providers, and their respective directors, officers, employees, owners, licensors, licensees, and agents from and against all claims, damages, losses, costs and expenses, including reasonable attorneys’ fees, arising out of a breach of these Terms of Service by you and/or your activities in connection with the Site or any services related to the Site. We may participate in the defense of any claim at its own cost. 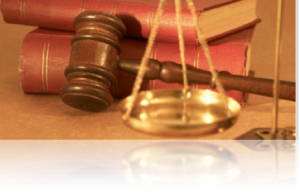 You shall not settle any claim that affects us without our prior written approval. 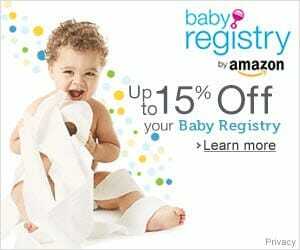 MomMeMatch.com and RDI Industries, LLC reserves the right to charge fees, surcharges and/or membership fees at any time upon thirty (30) days’ prior written notice to you.